Fusion food is one of those trends that's so ubiquitous, it's hard to sort the wheat from the chaff, so to speak. We at The Urban List definitely appreciate creativity in the kitchen, and we especially appreciate it if it's delicious, has a wonderfully interesting back-story, and is served in an opulent and stunning setting. Libertine at The Barracks, from Brisbane restaurant prodigy Andrew Baturo, is one of our favourites, and they do fusion like nobody's business. 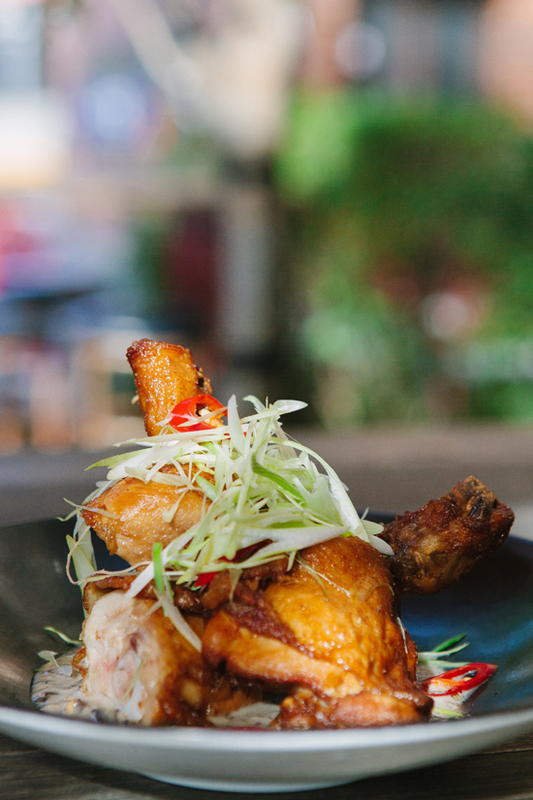 In fact, they are one of Brisbane's only French-Vietnamese restaurants and they are on a serious mission to bring this refined cuisine to the masses. 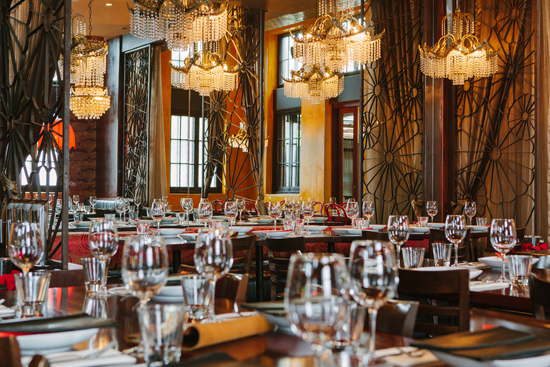 Not only is Libertine a great date night option, but it's perfect for functions, with private dining areas and a menu that is just made to be shared (like Vietnamese food itself). As usual, we have put our tummies on the line to bring you this list of star dishes from their well-endowed menu. Why We Love It: This is a Libertine signature dish and boasts 7 types of mushrooms in lovely little ephemeral wrapping just made for popping in your mouth and savouring. 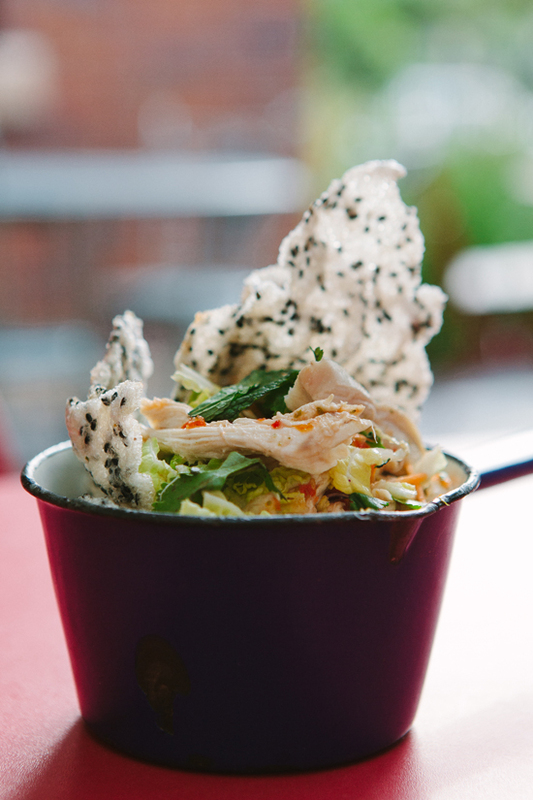 Why We Love It: A true fusion dish (coleslaw didn't exist in Vietnam until they colonised the country), this is fresh with a capital F. Plus, anything with black sesame crackers included is a win in our books. Why We Love It: Again with the freshness. 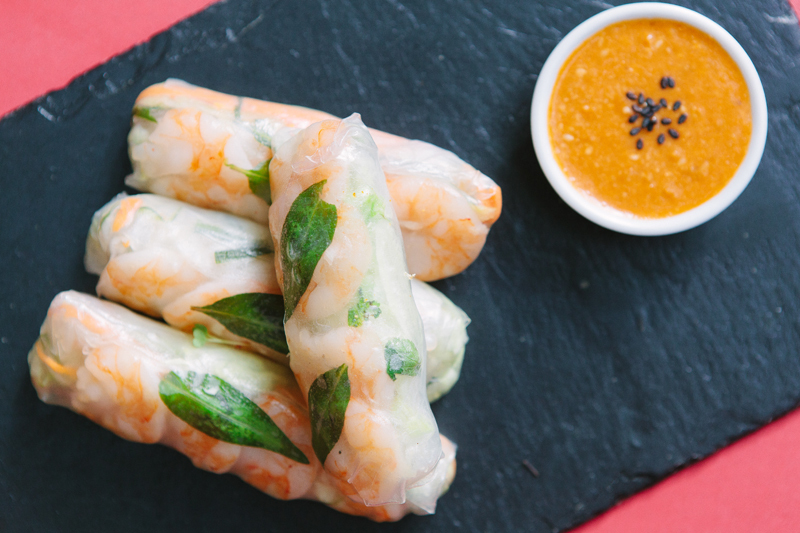 These are a classic dish, very traditional Vietnamese and just bursting with fragrant herbs and juicy pork and prawn (or fried tofu). Great as an entrée. 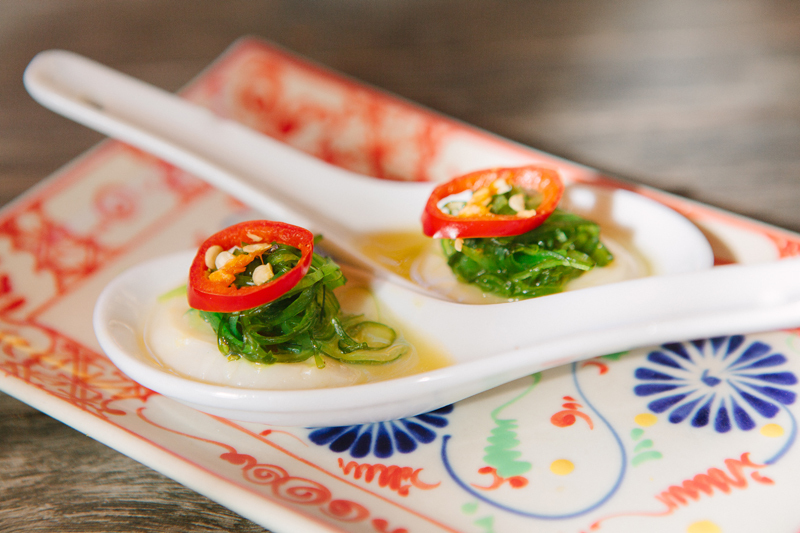 Why We Love It: Ceviche anything works magic on the tastebuds, in our opinion, but these super fresh scallops are the perfect little amuse bouche. 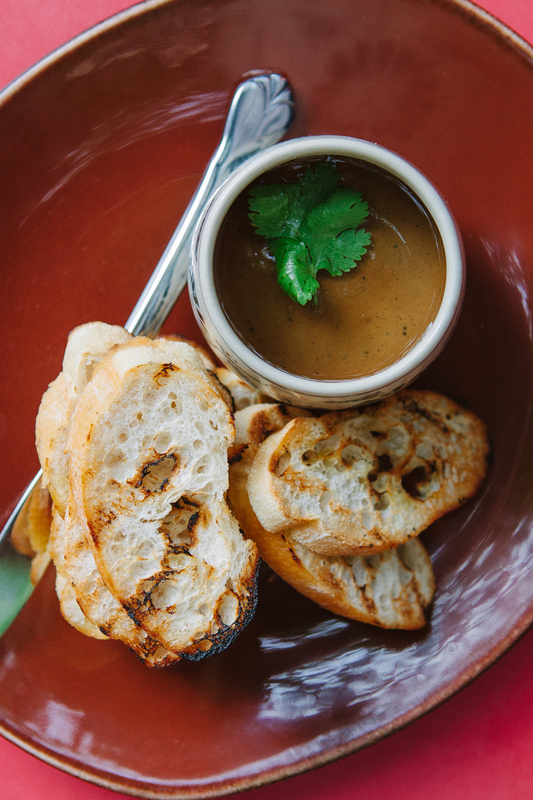 Why We Love It: Leaning decidedly towards the Frenchy side of the fence—but with some subtle nods to Vietnam—this silky pate is right up the top of our hit list. Spread liberally on their nicely toasted baguette for the full effect. Why We Love It: This dish had us at pork belly but then went and made us fall—madly and deeply—in love with the delish carrot puree and delicately spiced honey sauce. So, so good. Why We Love It: So much delicious duck, so little time. This takes its cues equally from both sides of the cultural divide and we are ever-grateful. For upcoming events, live entertainment and banquet menus, head to facebook.com/libertine.net.au. TUL Note: Today's List Love post is proudly sponsored by Libertine and endorsed by The Urban List. Our sponsored posts will never be a secret - the List Love seal will be stamped on any sponsored material you see on the site. Thank you for supporting the sponsors who make The Urban List possible.